Prep right up to A levels where he studied maths, physics and geography. Rugby has always been a passion of Kyle’s since he was a toddler and so he started playing mini rugby at Lisburn Rugby club. 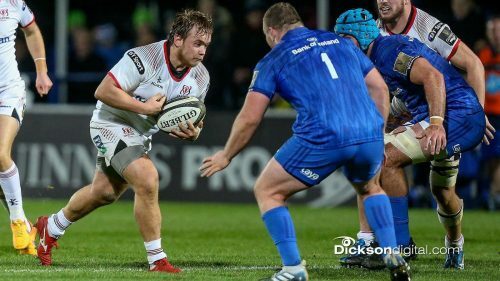 This continued to develop through school and he captained the 1st XV to the Semi Final of the Schools Cup and was capped at both Ulster & Irish schools level. Since school he has been a member of Ballynahinch Rugby club. 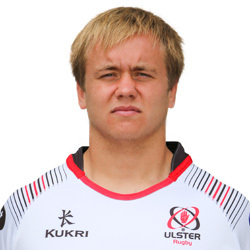 In 2013 Kyle made his debut for Ulster and has just recently gained his 50th cap, for which he is immensely proud. It was during his years at Wallace High that he met his now fiancée Amy Jamison. They are getting married in June this year and have just recently bought their first home and gained a new family member, Toby the Cocker Spaniel. Amy is a Therapeutic Radiographer in the Cancer Centre at Belfast City Hospital, using radiotherapy treatment to treat cancer patients from all over Northern Ireland. Kyle had realised over the last year that he would like to work and support something close to Amy’s line of work and therefore when approached, agreed that he would take on the role as ambassador for the Brainwaves NI charity. 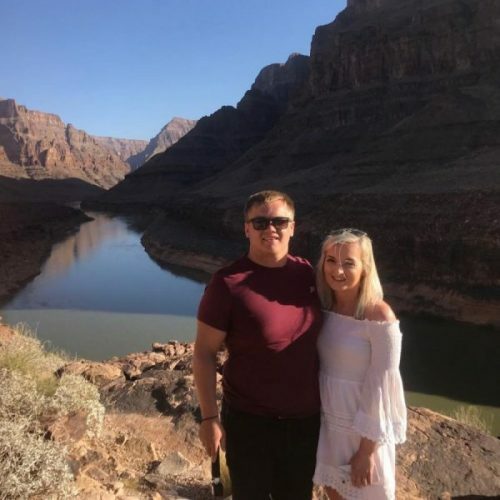 He is hoping to help the committee with promoting the work of the Charity and attend as many events as he can in between rugby training and planning a wedding. Watch this space and keep an eye out for Kyle.